The Investigatory Powers Bill outlines widespread powers for the state to access digital communications and currently includes little protection for journalists and their sources. It was approved by the House of Commons this month and now goes to the House of Lords for further debate. “But the minute it moves from physical form into the digital form you get a shrug of the shoulders. At present the Investigatory Powers Bill contains one extra protection for journalists, concerning police requests to view telecoms records (who called who and where) in order to identify their sources. Under the current wording of the bill, such requests must be approved by a judicial commissioner who must consider the “overriding public interest”. The requests would be made in secret to telecoms providers. News publishers and the National Union of Journalists are campaigning for journalistic source protection to be woven throughout the bill. 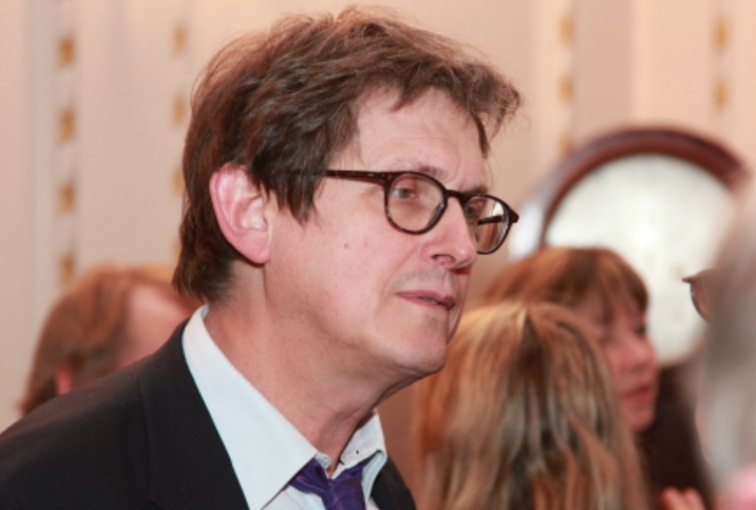 Rusbridger cited the 2015 Interception watchdog report, prompted by the Press Gazette Save Our Sources campaign, which found that police had accessed the telecoms records of 82 journalists in a three-year period in order to secretly identify their confidential sources. 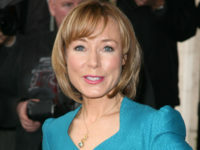 He said: “Yet we have writers saying it is difficult to see the harm in the state having access to all of our emails. He said state spying also threatened the ability of journalists to tell sources they can protect their anonymity any more. The police source who told The Sun about former Cabinet Minister Andrew Mitchell’s foul-mouthed tirade against officers outside 10 Downing Street in 2013 was found and sacked as a result of Sun phone records being seized. The Crown Prosecution Service refused to prosecute the Sun’s police source saying he acted in the public interest. The Met Police seized the call records of three Sun journalists, as well as the newsdesk, and also used telecoms data to track their movements.